I’m a little obsessed. I talk about the professional use of Twitter to anybody who will listen. It’s true, and yes, I have gotten used to the glazed eyes and distant stares that often come when I mention Twitter. When I’m on Twitter, however, I don’t feel slightly deranged– I feel connected, inspired, and part of something important, that has untapped potential to create educational change at the grassroots level all over the world. A grandiose statement for sure, but every time I spend even ten minutes on Twitter I come away with a new idea, or an article that challenges my thinking, or with yet another educational innovation that I can’t wait to share and try. For me, Twitter is many things. I have three Twitter accounts: a personal account that follows CNN Breaking News, reality TV celebrities, comedians, The Onion, and other “I have 5 minutes to kill what can I quickly entertain myself with online?” feeds (my favorite being @CrapTaxidermy, which you should definitely check out); a professional account that follows teachers, administrators, techies, leadership experts and more; and an official school Twitter account of which I am the author/manager. A lot of people think that Twitter is more about the former kind of Twitter: nonsensical comments made out of any context and unrelated to one another. Clearly this kind of Twitter is not for everyone. Where I feel like the untapped potential of Twitter lies, however, is in the OTHER TWO kinds of Twitter. 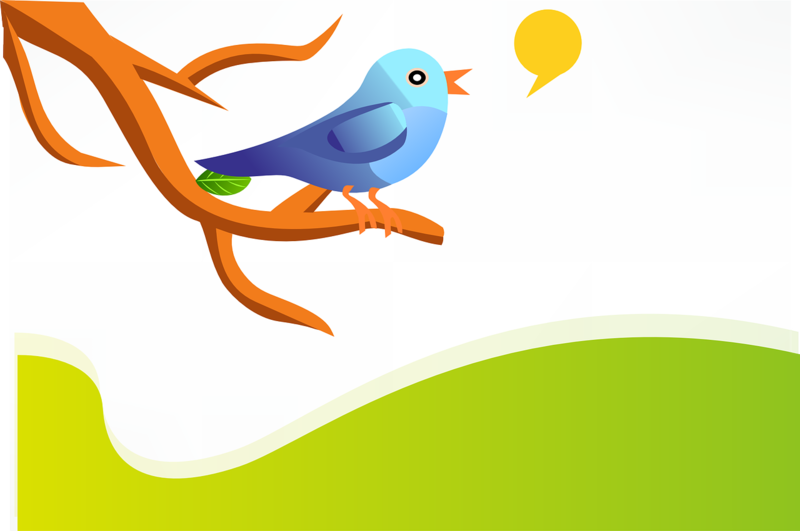 This post is dedicated to the power of using Twitter for professional development. As a professional educator, the fact that I can dip my toes into a fast-moving stream of professional development, professional conversation, and professional inquiry is mind-blowing. I don’t normally feel too much FOMO (fear of missing out) when I’m not on Twitter for a few days, or over a weekend or holiday, because I have seen time and time again that all I have to do is jump in and I’m right back in, surrounded by professional education talk. When I first started using Twitter I felt like I had to try and go back to read everything that I had missed in my stream; not only is this impossible, it is unnecessary. I do tweet occasionally, but more often than not I re-tweet good stuff I find. Even using Twitter in this way is powerful. If you think about who you can be inspired by in a given day, or with whom you share resources, ideas, problems, etc. in a given day, it’s likely that only a handful of people come to mind (I have about five)– departmental or grade levels colleagues, administrators, etc. But what if you could expand your contact network exponentially? Without even putting forth much, if any, effort? You would come into contact with people, ideas, and solutions you never even knew existed. By following people and hashtags that are interesting and relevant to me, I have at my fingertips automatic, instant, daily professional development opportunities. To me this is absolutely incredible! It’s like online dating in order to mathematically increase your chances of finding love. Twitter, then, is like online PD dating in order to mathematically increase your chances of finding inspiration, of solving problems, of being creative in new ways, and making connections with other educators. Maybe that’s what professional learning networks (PLNs) are: the Match.dom (or eHarmony, OKCupid, Tinder? OK, maybe not Tinder) of professional development. What do you think? Is this a major overstatement, or is Twitter for professional development really this important?